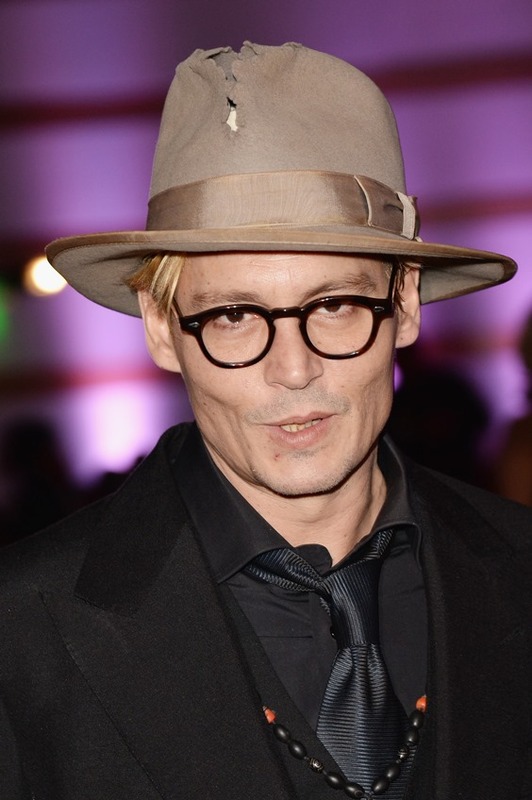 On style, during their respective Johnny Depp eras, it was always just right, exactly right. 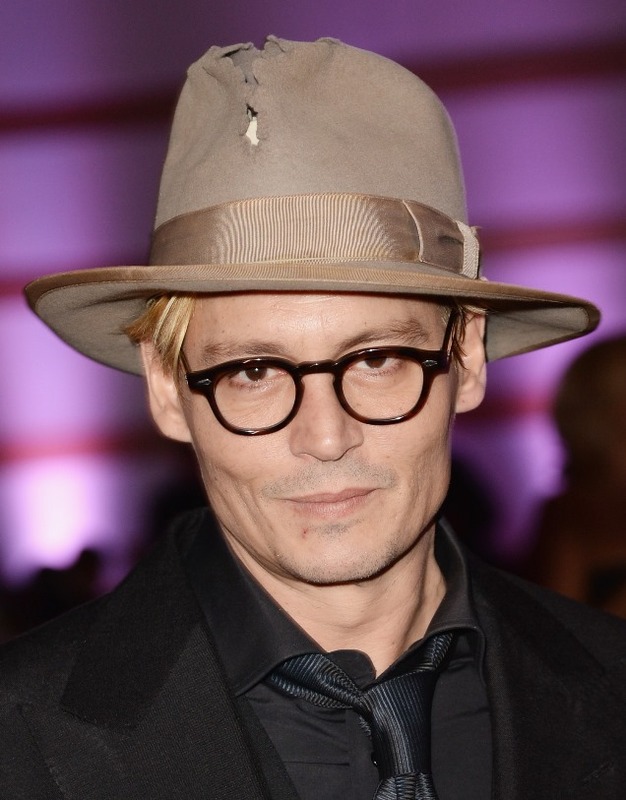 You knew, on style, just from their clothes, why they were with Johnny Depp. Why they were It. You could feel the It. I am telling you – the It is not this hair. Oh my God there has never been It in this hair. Or, for that matter, this dress. Not even the HFPA, that just a few years ago embarrassed itself by nominating The Tourist, could pretend that Amber Heard has any It last night. Because they had her present in a trio with two actors from Chicago Fire. Come on. That’s funny, right? It’s funny because it totally smelled like a favour. Hey Johnny, will you present at our show? Sure, HFPA, but only if my girlfriend gets to present too. OK, we’ll just lump her in with Lady Gaga’s boyfriend. Now there’s where we can all agree with the Hollywood Foreign Press Association. 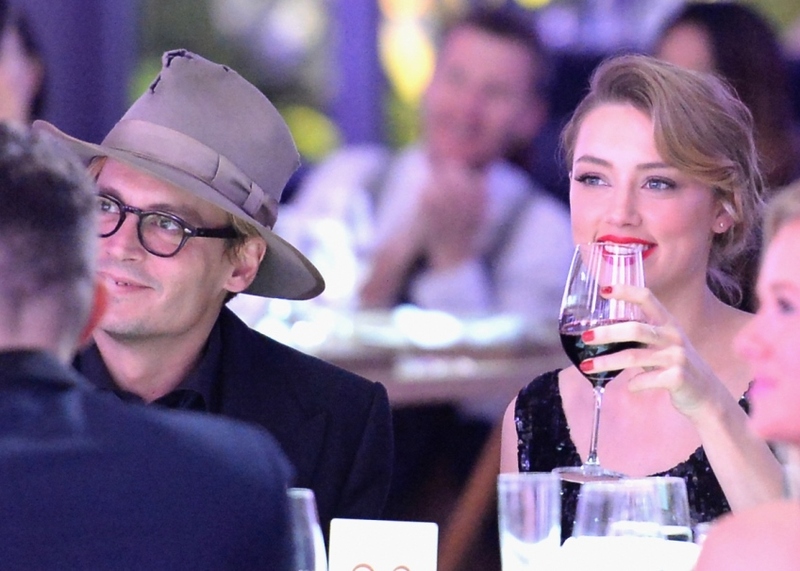 It was Johnny and Amber’s first official awards weekend as a couple. No more avoiding the obvious. On Saturday night they attended the Art of Elysium gala – here they are at the event posing side by side, willingly, looking like creepy uncle and his child bride. It’s gross. He’s gross. And can he please F-CK OFF with that tear in his hat?